Our mission is to advance equality for all and help uplift the underrepresented low income. We have a charge to keep uplifting the economic condition of all our people demanding social change in America by providing strong leadership and service in the community. The goal of Mason Professional Positive Advantage (MPA) is to remove barriers, promote economic empowerment and unlock human potential through workshops and seminars. 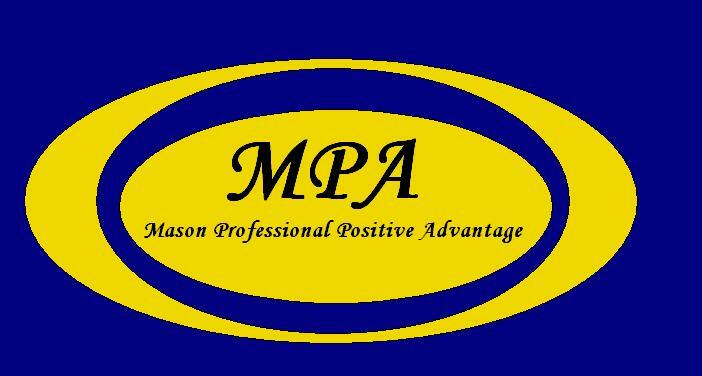 MPA is committed to providing the highest quality training and consulting services to its customers. Most training will be held in Birmingham, Alabama.